The iPad Pro is one of the most anticipated products from Apple which is yet to see a gigantic design change. While we have already heard news regarding the device’s slim bezels on all four sides, we have not quite seen an actual image of it. However, Designer Álvaro Pabesio has shared a new iPad Pro concept designed on what we what to see on the next upgrade of the iPad Pro. let’s check it out in a bit more detail and how the designer has implemented one of the most anticipated features. 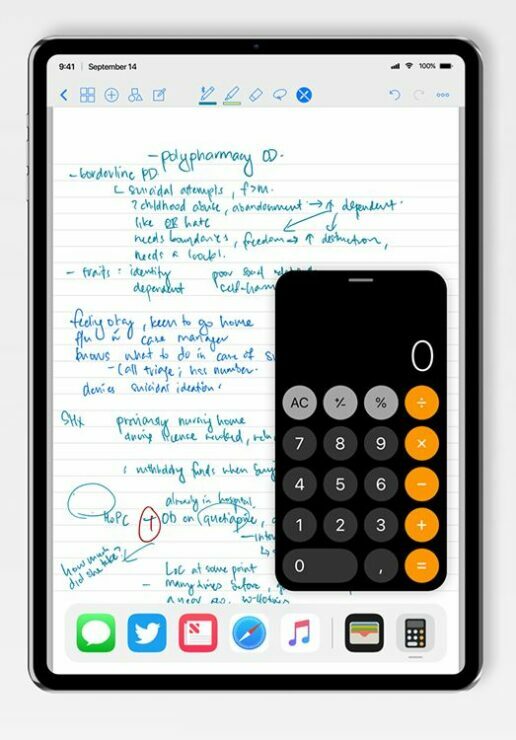 Even though we have previously seen some iPad Pro concepts which also showed an all-screen design, the latest one seems to be the most realistic yet. 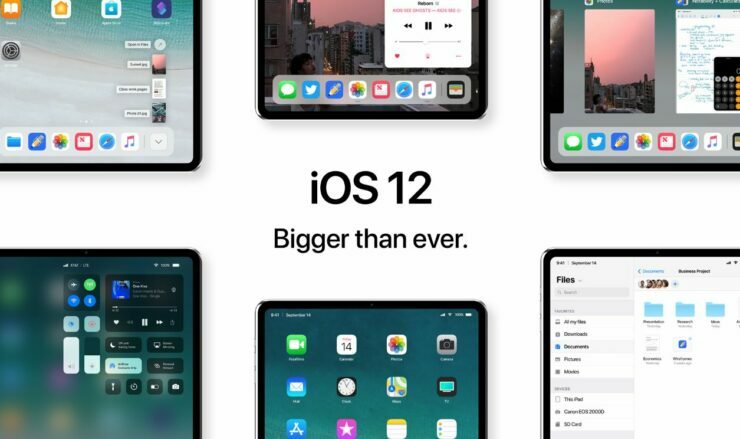 The designer imagines the iPad Pro with an 11.9-inch bezel-less display that fits in the same form factor of the current 10.5-inch iPad Pro. There are also certain sacrifices made to put that beautiful display into place. For instance the Home button. While the change is necessary, it undergoes the same approach as that of the iPhone X. However, there is no notch present in the concept. This suggests that while most of the bezels have been trimmed down, there are still some left that house all the necessary sensor like the front-facing camera or even the TrueDepth camera sensor responsible for the second generation of Face ID. This makes sense as the device does not feature a Home button to cater to unlocking needs. The second gen of Face ID also brings upgraded capabilities like being able to unlock four faces, horizontal recognition, and enhanced range. Other than this, the camera of the iPad Pro is also shown to be upgraded. 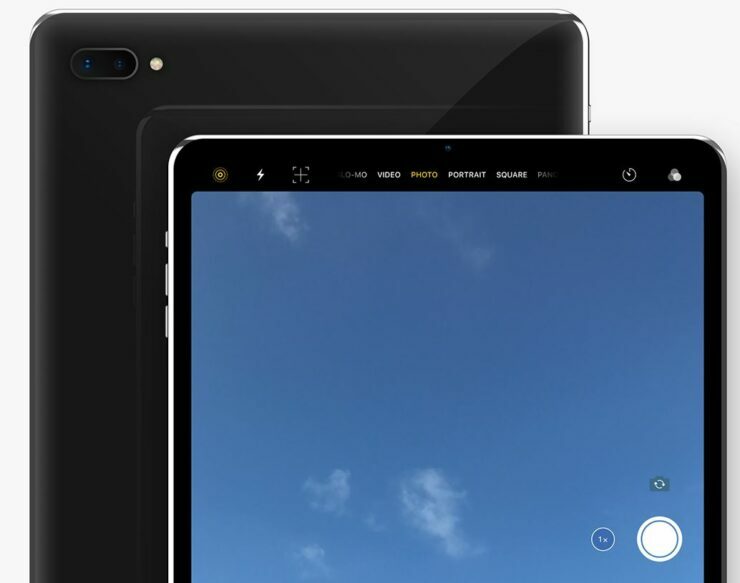 If the concept does bring any changes that Apple sees fit to integrate, the iPad Pro will be the first iPad to feature dual 12-megapixel cameras which will also be capable of taking portrait shots. The idea seems too good to be true but it is definitely applicable. 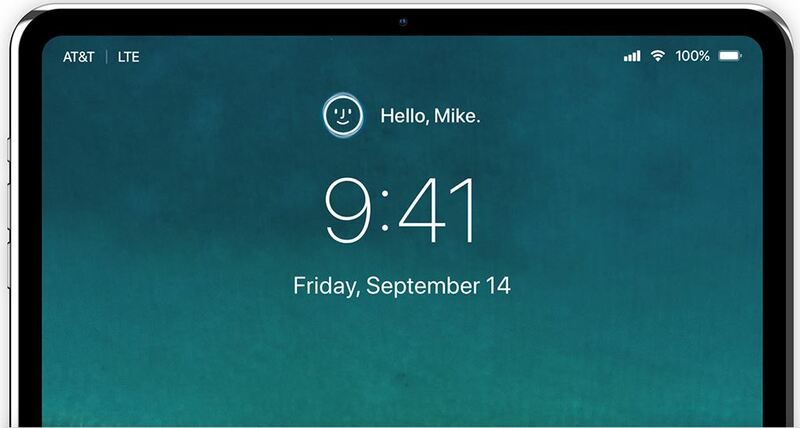 Furthermore, another important addition that the designer has implemented is the new multitasking feature. It brings floating iPhone apps to the iPad pro via continuity. if done right, it could go a long way. There is more to the iPad Pro concept, so do check it out here. There will be more to the story, so be sure to stay tuned in for more details. 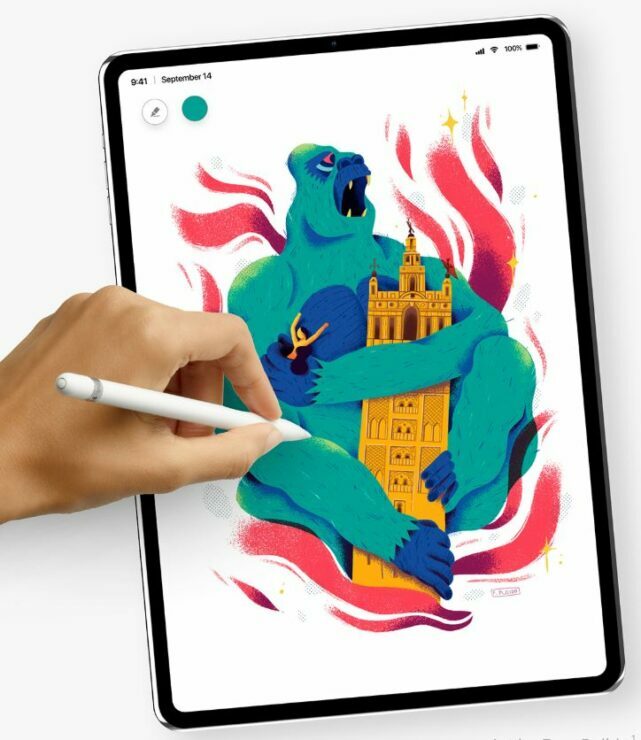 Share your views regarding the new iPad pro concept in the comments.